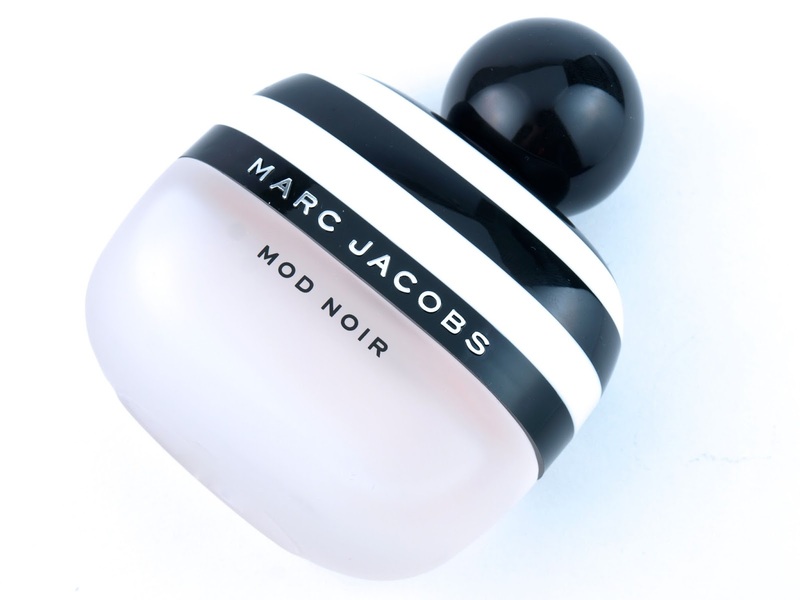 Mod Noir comes in a delicate rounded bottle adorned with a 60's mod black and white striped design. The glass is lightly frosted and the cap is a round black bulb. 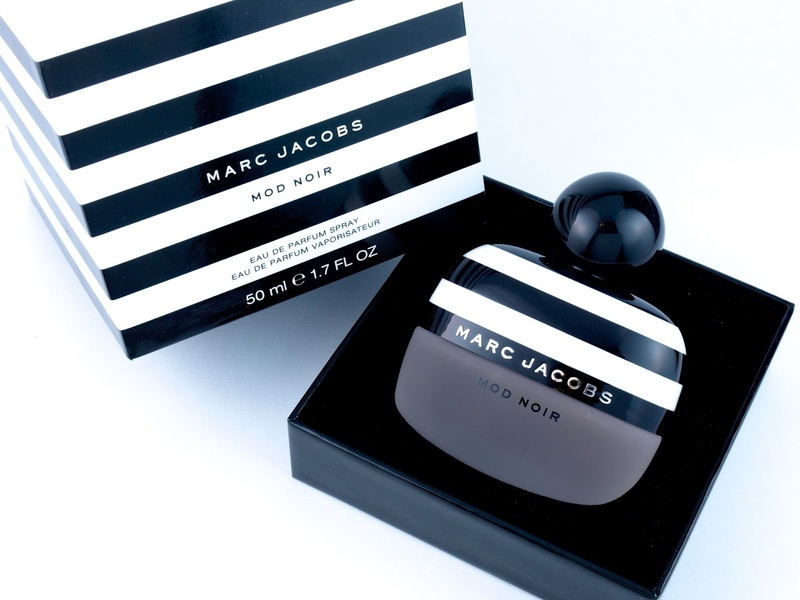 The bottle comes in a gorgeous box, perfect for displaying the scent. 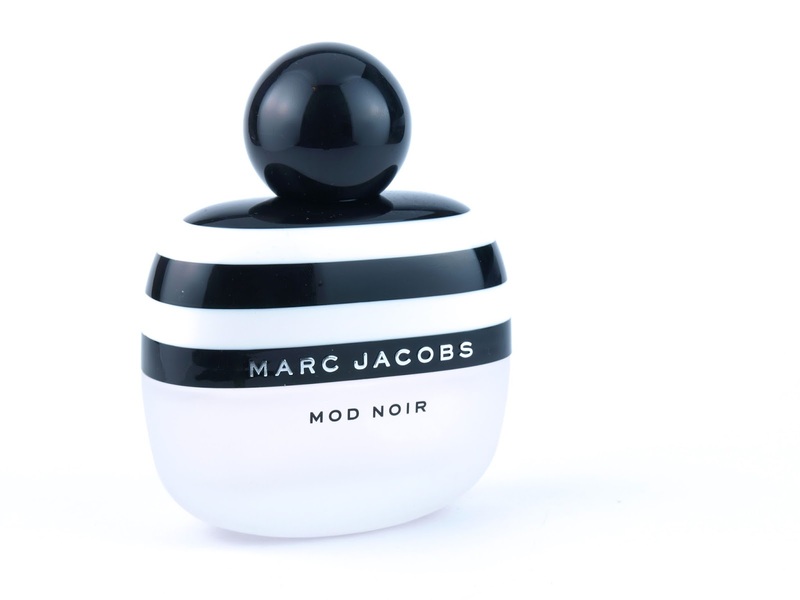 Mod Noir has some subtle citrus opening notes but they are vastly overshadowed by gardenia, the star of the show. To me, this is the perfect feminine cool-tone floral with a twist of moodiness and demurity. The scent is very light and refreshing, summery but not overly citric. The only problem with this fragrance, though, is the fact that it's not very long-lasting, at all. Even the heart notes fade away in no more than two hours, leaving behind a slight hint of musk. 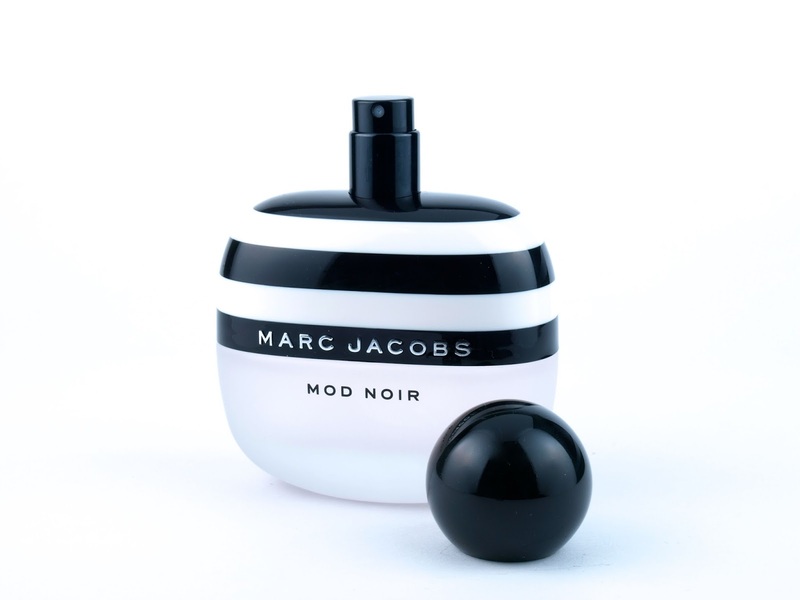 Marc Jacobs Mod Noir is available exclusively online and in stores at Sephora.